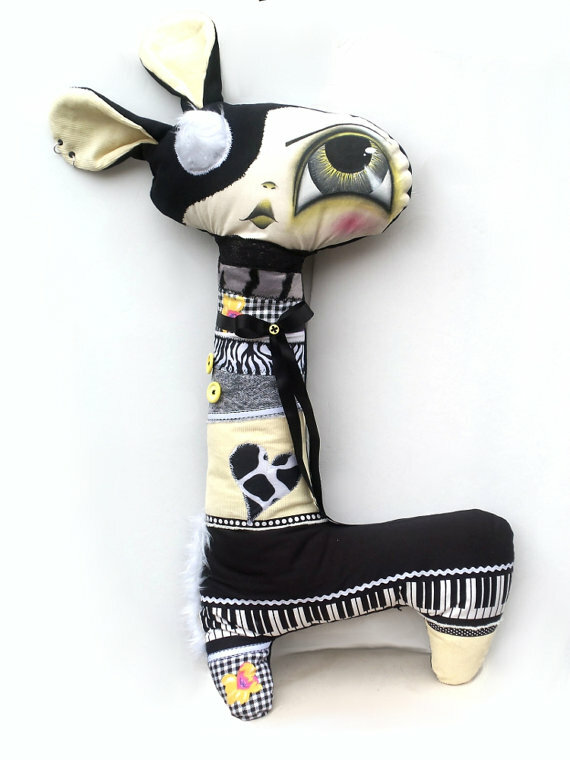 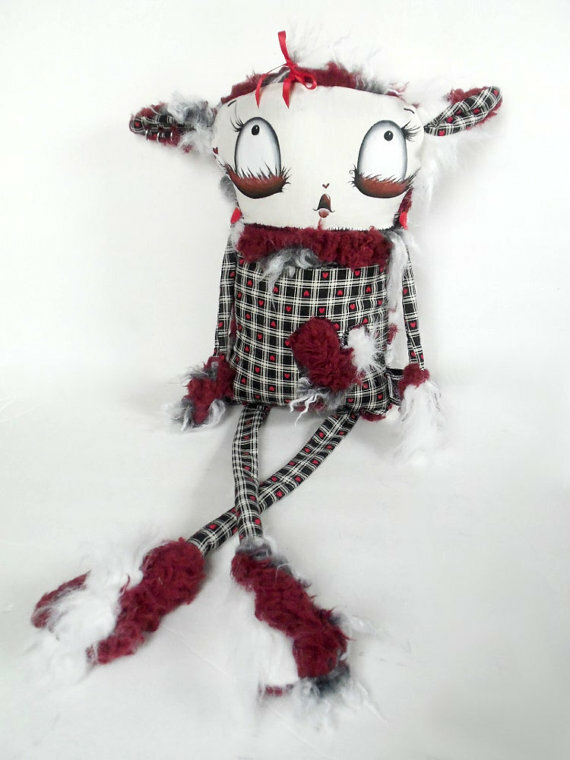 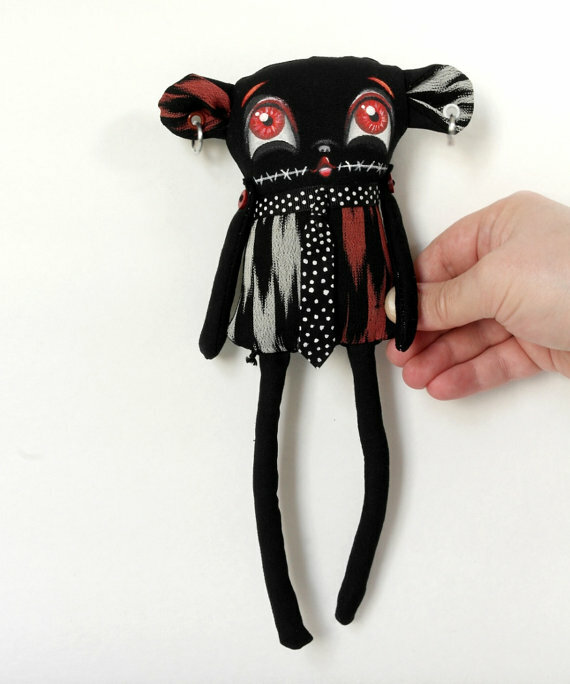 ionlylikemonsters: Oddball Art Co. Oddities! 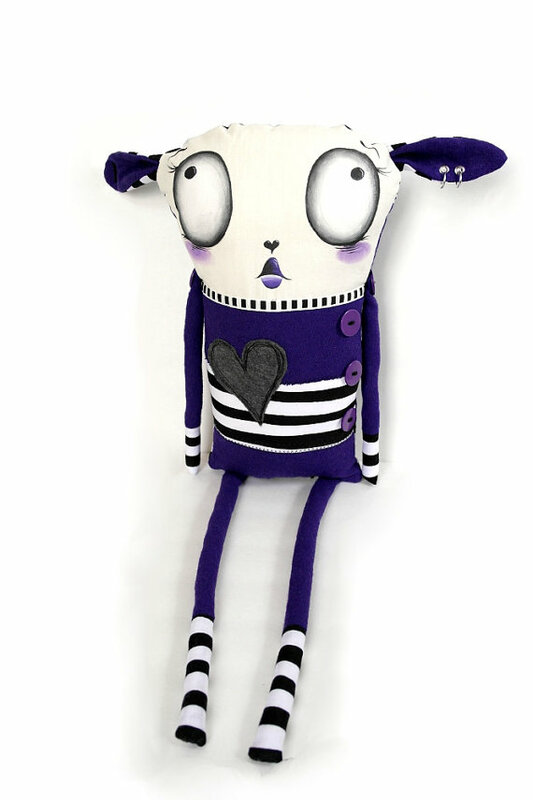 Oddball Art Co. made these lovely Oddlings just for you! Learn more about them at the shop, and enjoy the original poetry too!